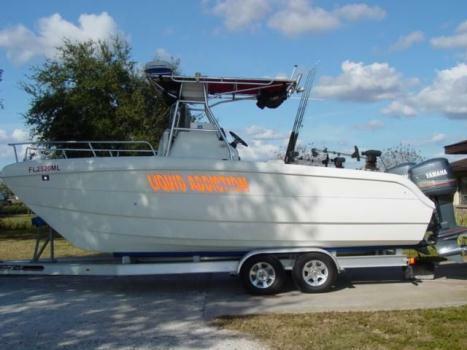 2002 Sea Chaser 23CAT.Do some deepsea fishing this winter. Its in mint condition.Selling my pride and joy no bottom paint, just like new. Full sunbrella cover, even T-top.Very nice Catamran with magictilt trailer and new tires with spare and aluminum wheels.Furuno 24 mile radar. Furuno fishfinder plus anotherhighres fishfinder. VHF radio. 35gallon built in baitwell and washdown sprayer.Extra baitwell pumps included. Two 80 gallon fuel tanks. Garmin GPS.Two large fish wells up front and some more storage plus abchor storage space up front.Great Dive boat.Aluminum anchor and chain and rope. Twin Yamaha 150 saltwater series motors low hour hrs and perfect condition.Has custom sunbrella cover for whole boat and trailer wheels. Aluminum wheels and Kodiak stainless steel disk brakes thatwill last for many years with no trouble, the best. Stays covered up and engines started every other week.Fiberglass shines like just off the show room, no bottom paint ever put on it.Rides smooth and fast and DRY. Brand new T-top sumbrella too and all cushions new covering. Porta- Poti in cabin.Walk thru transom which is nice for diving since you go out between the engines.New set of tires just put on and brake lines and brake master on trailer.Just installed new heavy duty batteries today too. 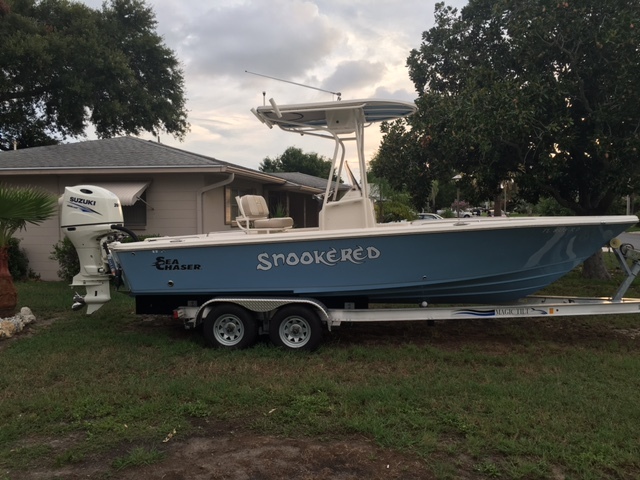 Its ready to fishing or diving or just a fun ride.2002 SeaChaser 23ft Catamaran with new Sunbrella T-top.Going to also include the Maptech Navigation system laptop 17" screen covers from panhandleto the keys. I have all the fish and dive sites marked for central west coast.No wood in this Boat hull. 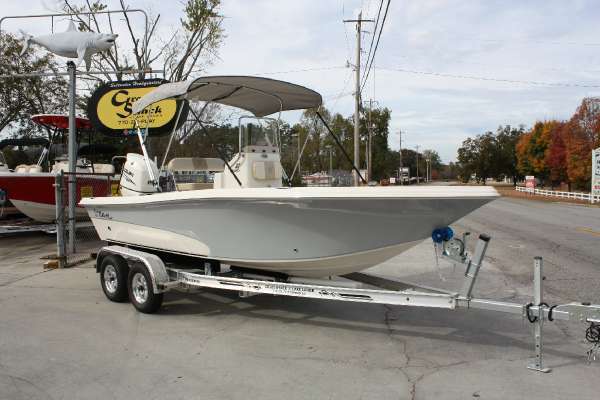 Solid as a rock built.Twin 150 Yamaha engines so this boat has plenty of power to get up and go. Not under powered likeother Cats this size.FISH ON and this boat will get there in the DEEP WATER FAST and SAFE.Playing music now, no time for fishing.Its a very safe boat too for your kids with high sides. Also walkthrough transom fordiving or back up to the beach and walk right out between the motors onto the beach.I use to take my 87 year old mother out deepsea fishing and she always felt safe in this boat. $36000, Going to upload video of boat tomorrow. 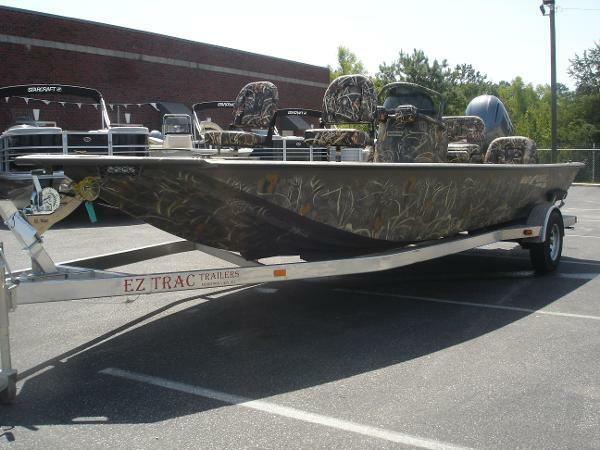 Great boat for inshore or out deepsea fishing. Do some deepsea fishing this winter. Its in mint condition. Selling my pride and joy no bottom paint, just like new. Full sunbrella cover, even T-top. Very nice Catamran with magictilt trailer and new tires with spare and aluminum wheels. Furuno 24 mile radar. Furuno fishfinder plus another highres fishfinder. VHF radio. 35gallon built in baitwell and washdown sprayer.Extra baitwell pumps included. Two 80 gallon fuel tanks. Garmin GPS. Two large fish wells up front and some more storage plus abchor storage space up front. Great Dive boat. Aluminum anchor and chain and rope. 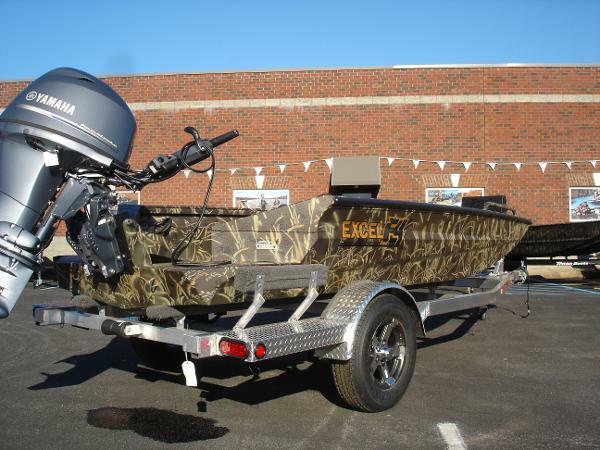 Twin Yamaha 150 saltwater series motors low hour hrs and perfect condition. Has custom sunbrella cover for whole boat and trailer wheels. Aluminum wheels and Kodiak stainless steel disk brakes that will last for many years with no trouble, the best. Stays covered up and engines started every other week. Fiberglass shines like just off the show room, no bottom paint ever put on it. Rides smooth and fast and DRY. Brand new T-top sumbrella too and all cushions new covering. Porta- Poti in cabin. Walk thru transom which is nice for diving since you go out between the engines. New set of tires just put on and brake lines and brake master on trailer. Just installed new heavy duty batteries today too. Its ready to fishing or diving or just a fun ride. Have more pictures too can email. 941-567-0115 I have lots of fishing gear too I can sell you if you need that. 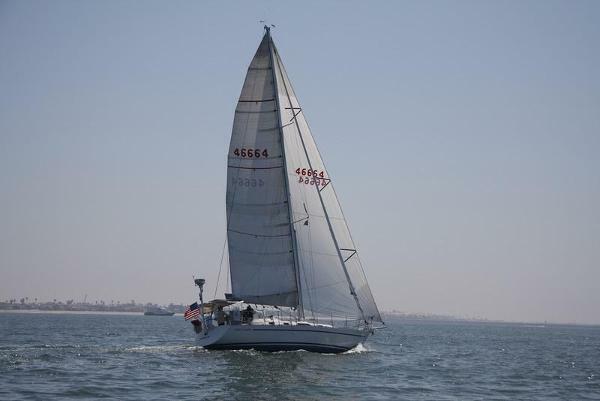 Price change2002 SeaChaser 23ft Catamaran Great boat and a safe boat. 2002 SeaChaser 23ft Catamaran with new Sunbrella T-top $38500 Its a large boat for a 23ft with lots of room. Many people that use to see me in it would say, wow that boat has lots of room. FISH ON and this boat will get there in the DEEP WATER FAST and SAFE. Playing music now, no time for fishing. Its a very safe boat too for your kids with high sides. Also walkthrough transom for diving or back up to the beach and walk right out between the motors onto the beach. Do some deepsea fishing this winter. Its in mint condition. Selling my pride and joy no bottom paint, just like new. Full sunbrella cover, even T-top. Very nice Catamran with magictilt trailer and new tires with spare and aluminum wheels. Furuno 24 mile radar. Furuno fishfinder plus another highres fishfinder. VHF radio. 35gallon built in baitwell and washdown sprayer.Extra baitwell pumps included. Two 80 gallon fuel tanks. Garmin GPS. Two large fish wells up front and some more storage plus abchor storage space up front. Great Dive boat. Aluminum anchor and chain and rope. 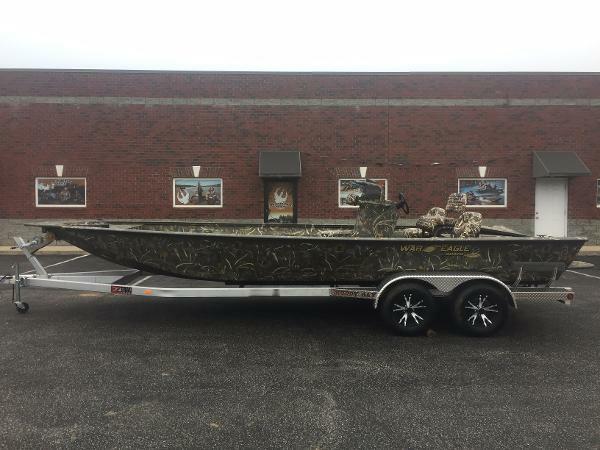 Twin Yamaha 150 saltwater series motors low hour hrs and perfect condition. Has custom sunbrella cover for whole boat and trailer wheels. Aluminum wheels and Kodiak stainless steel disk brakes that will last for many years with no trouble, the best. Stays covered up and engines started every other week. Fiberglass shines like just off the show room, no bottom paint ever put on it. Rides smooth and fast and DRY. Brand new T-top sumbrella too and all cushions new covering. Porta- Poti in cabin. Walk thru transom which is nice for diving since you go out between the engines. New set of tires just put on and brake lines and brake master on trailer. Just installed new heavy duty batteries today too. Its ready to fishing or diving or just a fun ride. Call me for more infor about this nice boat of mine and will miss it. 941-567-0115 Just placed it on Boat Trader.com now too. If you need some tackle I have some of that too like electric Scotty Downriggers.